Alzheimer’s is a progressive, neurodegenerative disease that alters the brain, causing impaired memory, thinking, behaviour and functional activity. 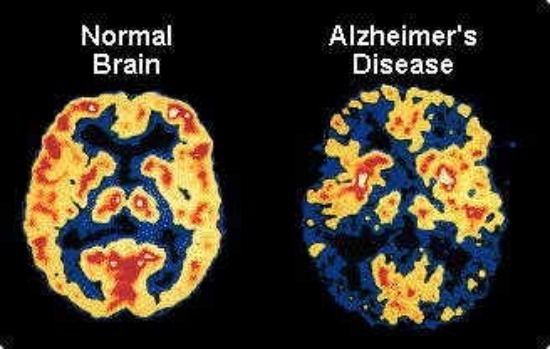 Although there’s currently no cure for Alzheimer’s, the earlier it’s treated, the better the outcomes. There are Alzheimer’s support groups in Malaysia like Alzheimer’s Disease Foundation Malaysia which patients can reach out to for help. Being the most common form of dementia in those over 65, Alzheimer’s disease (AD) affects more than 24 million people worldwide and approximately half a million Malaysians. However, unlike what many people assume, AD is not part of the aging process, but is a condition which can be treated and managed. The earlier AD is diagnosed, the better the outcomes for patients and their families. AD is a progressive, neurodegenerative disease that alters the brain, causing impaired memory, thinking, behaviour and functional activity. It is also the most common cause of dementia among the aged, with one in 10 individuals over the age of 65 years suffering from the condition. AD can affect different people in different ways, but the most common symptoms begin with loss of short-term memory. It is common for them to remember an old school experience but forget what they ate for breakfast that morning. Older people who are depressed or under stress may also experience similar symptoms but not have AD. Symptoms caused by AD get worse over time and are usually more pronounced. In addition, the patient is usually unaware about the presence of their symptoms. AD can progress slowly or rapidly, usually over three to 10 years. In the mild stage of the disease, patients are usually able to handle the activities of everyday life but may require some assistance from a caregiver. Those suffering from moderate AD need more help with many of their day-to-day tasks. Caregivers are often required to help them take a bath, dress, and even eat. While this may be the case, patients can still take control of certain parts of their daily routine with proper care. For normal brain function, the transmission of signals between nerve cells relies on chemical messenger substances known as neurotransmitters. These neurotransmitters typically work in a healthy balance with the enzymes that break them down. AD is associated with decreased acetylcholine (a prevalent neurotransmitter in the brain which is crucial for memory, thinking and behaviour) and reduced cholinergic function. Decreased cholinergic cortical input makes it harder for the patient to think, remember and perform simple tasks. Acetylcholine is broken down by two enzymes called cholinesterases – specifically acetylcholinesterase (AChE) and butyrylcholinesterase (BuChE)iii. In addition to these cholinergic changes, deposits called plaques and tangles, begin to form in the brain of patients with AD. As people age, it is normal for some of these deposits to form. However, in people with AD, they are found more extensively and frequently. Who’s at Risk for Alzheimer’s? There is no single test to diagnose AD. An accurate diagnosis involves clinical evaluation to rule out other possible causes of symptoms. It is recommended that patients have an imaging test of the brain to rule out vascular causes of dementia, tumours or other structural abnormalities that may mimic symptoms of AD. In addition, patients who are suspected of having AD should undergo a complete examination during several weeks or months that includes a full patient history, clinical observation, memory and intellectual functioning tests, and behavioural assessment. Once a patient has been diagnosed with AD, there are several tests that can be used to assess the stage of the disease, the clinical assessment of changes in memory, intellectual functioning, functional abilities and behaviour. 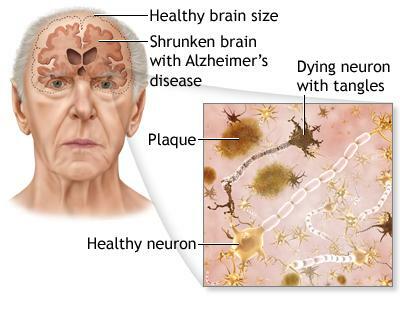 How Can Alzheimer’s Be Treated? Currently, AD cannot be cured. However, the earlier it is diagnosed and treated, the better it is for the patient and the family. 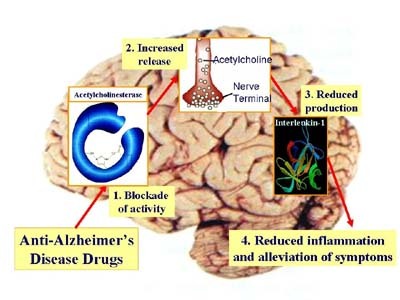 AD is most commonly treated with a class of drugs known as cholinesterase inhibitors (ChEIs) – which increase the availability of acetylcholine in the brain by inhibiting enzymes that break it down: known as acetylcholinesterase (AChE) and butyrylcholinesterase (BuChE). These agents offer modest but clinically helpful symptomatic improvements that provide some stabilisation of functional abilities, activities of daily living and behavioural symptoms. It may be a common perception that cholinesterase inhibitors do not have efficacy in more severe AD, but clinical studies suggest clinicians should consider initiating treatment with cholinesterase inhibitors in patients with moderate-to-severe AD – and that they should consider maintaining cholinesterase treatment even when the disease progresses into these later stages. The Alzheimer’s Disease Foundation Malaysia (ADFM) is a non-profit organisation set up to promote awareness of Alzheimer’s disease in Malaysia and to help dementia patients and their families living in Malaysia. The ADFM was registered in August 1997 and became a provisional member of Alzheimer’s Disease International (ADI) in 1998. 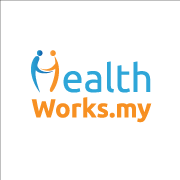 The foundation runs a secretariat and a daycare centre located in Petaling Jaya, Selangor, as well as a homecare centre in Telok Panglima Garang, Selangor. Providing non-medical quality care by trained staff ,the centre conducts mentally-stimulating activities such as reality orientation and memory recall therapy to manage AD better. These centres help give caregivers a peace of mind, as it offers a safe and conducive environment for people with AD. ADFM also carries out its Alzheimer’s Support Group programme – which has also been successfully started in major towns of Kuala Lumpur, Petaling Jaya, Penang and Johor Baharu with an outreach programme being planned to enable ADFM to serve the smaller towns within the country. These self-help groups along with its counselling programmes serve to reach out people who will not normally have access to assistance. More information can be found at www.adfm.org.my or http://admalaysia.ning.com. 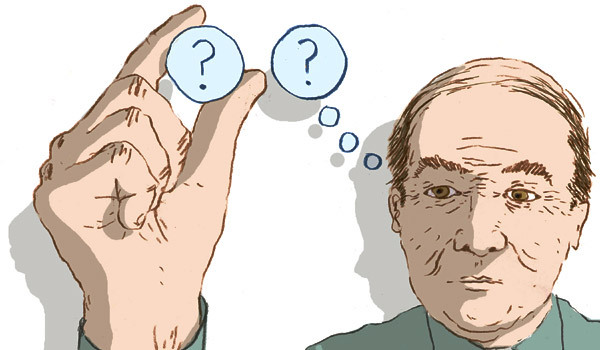 What’s your greatest fear when it comes to Alzheimer’s Disease? Share with us in the comments section below or on our Facebook page! 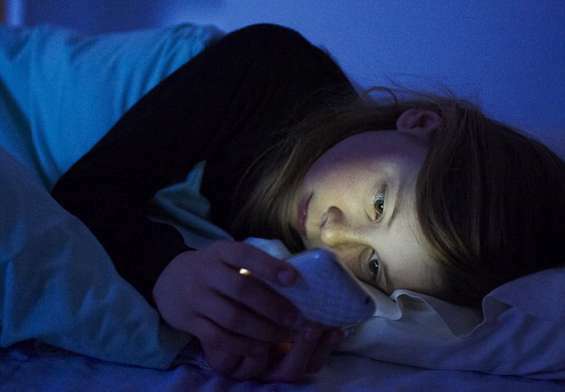 Sleeping Late VS Lack Of Sleep – Which Is Worse? 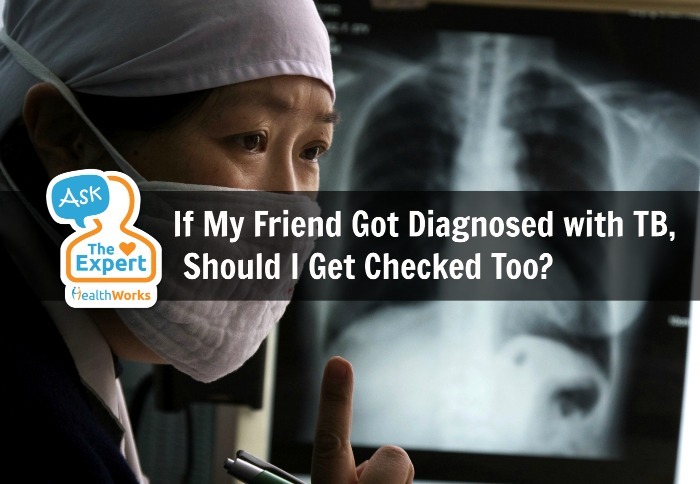 Ask the Expert: My Friend was Diagnosed with Tuberculosis, Should I Get Checked Too?